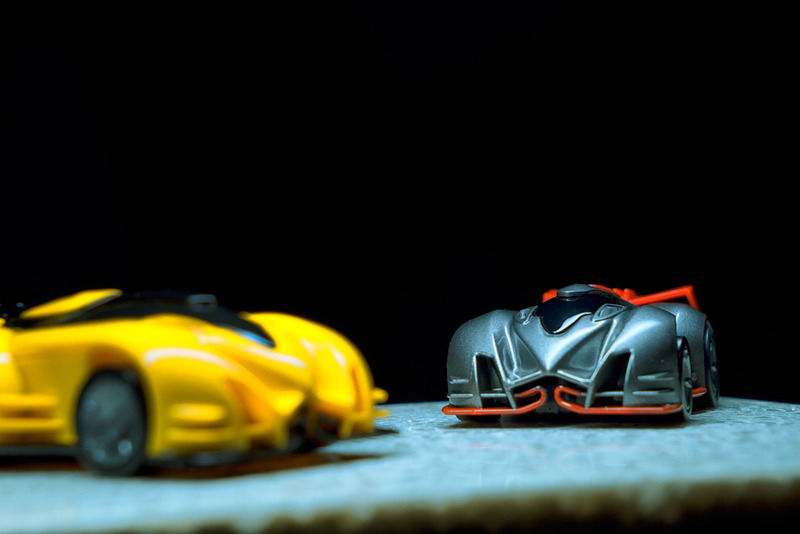 Anki Drive is the next gen of slot car racing! 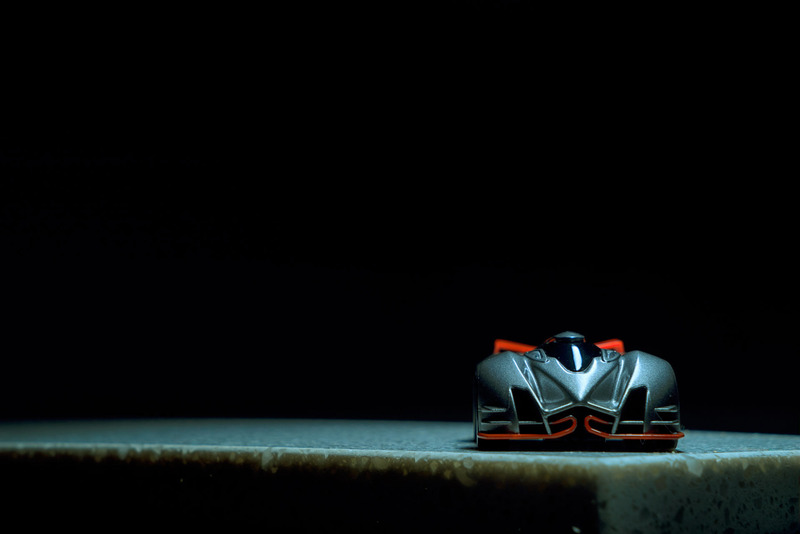 Futuristic little robot cars. 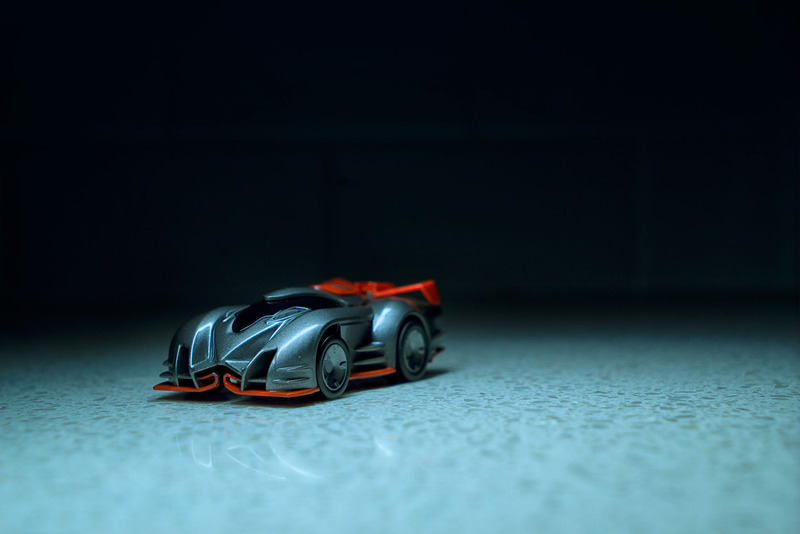 That is Anki Drive. 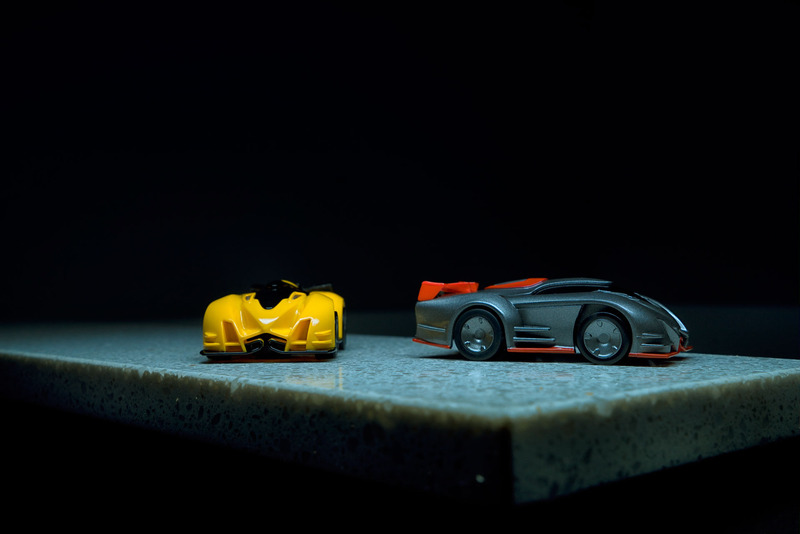 This is the new AI slot car racing game. These clever cars know how to naviagte the track, and how to win. Of course, you have the help there and use the weapons on each car to bring down your enemy. Naturally, I had to photograph these guys! 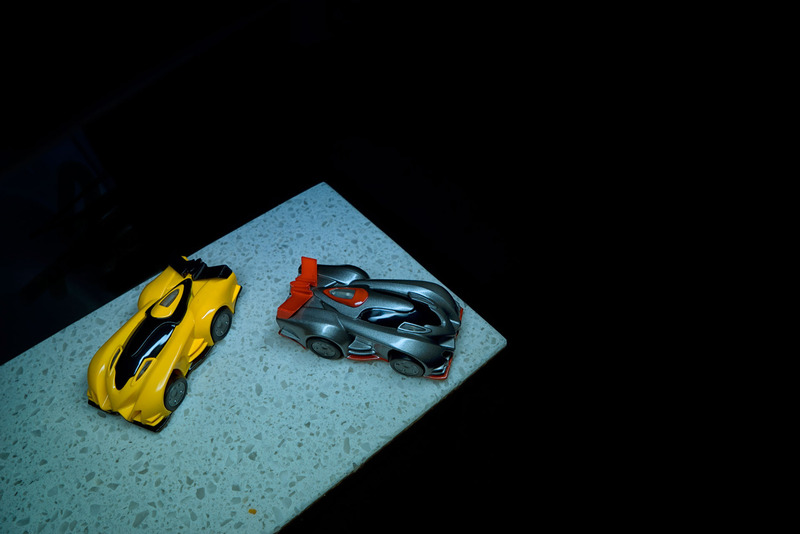 Get ready for Anki Overdrive - coming in September!